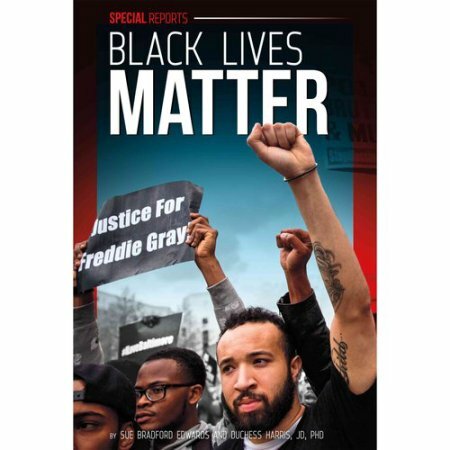 Black Lives Matter - covers the shootings that touched off passionate protests, the work of activists to bring about a more just legal system, and the tensions in US society that these events have brought to light. Aligned to Common Core Standards and correlated to state standards. Essential Library is an imprint of Abdo Publishing, a division of ABDO.